Let's do life together. Better. Be well. "GET SOME AND GET DONE!" Get “Boot Camp Fit” From Head to Toe With The Quick, Military-Inspired, No-Nonsense Workout. 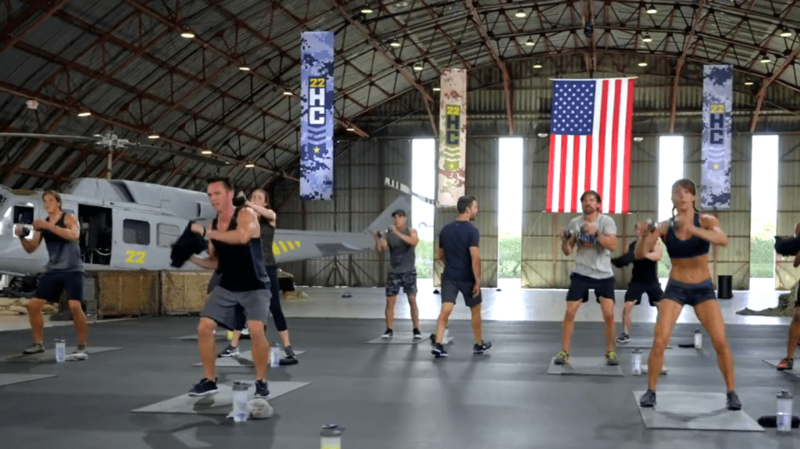 If you’re willing to step up and commit to spending 8 weeks with Tony Horton and 22 Minute Hard Corps™, you’ll walk away Boot Camp Fit—even in the best shape of your life. It won’t just give you a mission-ready physique—you’re going to have to earn it—but Tony supplies you with all the tools and motivation you need to blow past the limits of what you thought you could do. 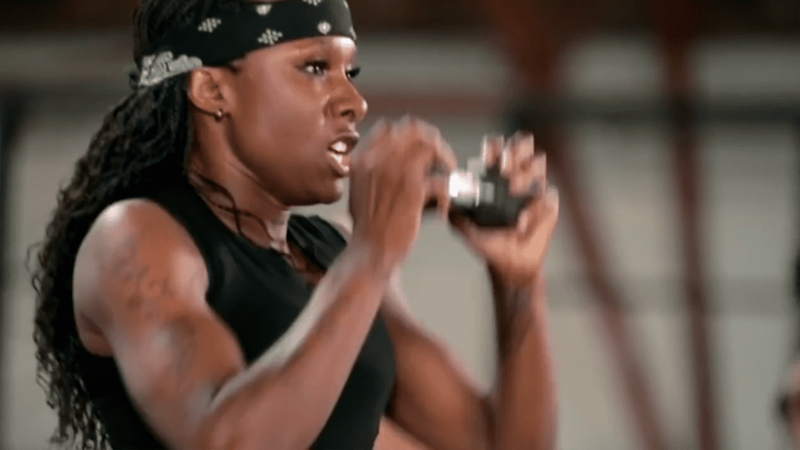 Are these real “boot camp” workouts? 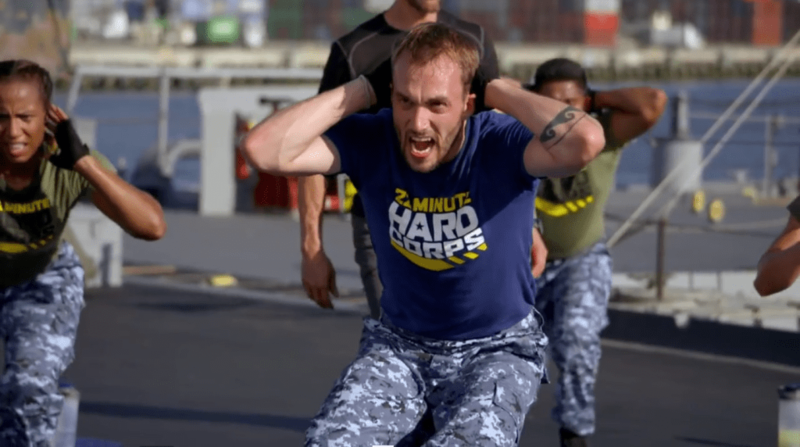 The 22 MINUTE HARD CORPS workouts were inspired by Tony’s time spent training U.S. servicemen and women to their maximum fitness potential. They combine the no-nonsense simplicity of military PT (Physical Training), with Tony’s personal expertise in functional fitness and creating quick workouts that deliver great results in a short amount of time. Who is 22 MINUTE HARD CORPS for? Easy Homemade “Pop-tarts”: Recipe time! Favorite Things Friday: Avocado Gadget Has Changed my LIFE!